Garrett Bapp is a technical consultant with Noria Corporation, focusing on machinery lubrication and maintenance in support of Noria's Lubrication Program Development (LPD). 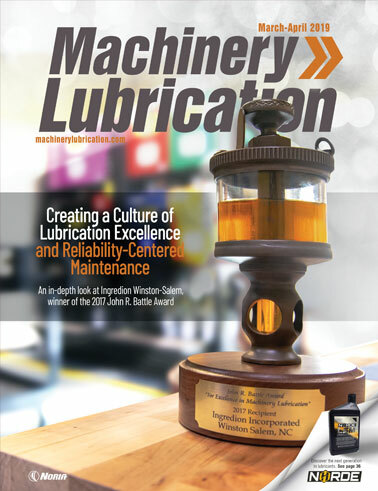 He is a certified lubrication specialist through the Society of Tribologists and Lubrication Engineers (STLE) and holds a Machine Lubrication Technician (MLT) Level I certification through the International Council for Machinery Lubrication (ICML). Contact Garrett at gbapp@noria.com.